Midnight Picnic was hosted during the annual Perseid meteor shower. This was the inaugural night of a series of ongoing stargazing events that explore what it means to be tethered to the earth. For this evening a small group of people were invited to a picnic and evening of stargazing while listening to the Voyager 1 Golden Record. This audio track was created in 1977 with the intention of conveying a message from the planet Earth to extraterrestrial life. It contains a range of ambient earth sounds, greetings spoken in 55 languages, and messages from world leaders and the United Nations. 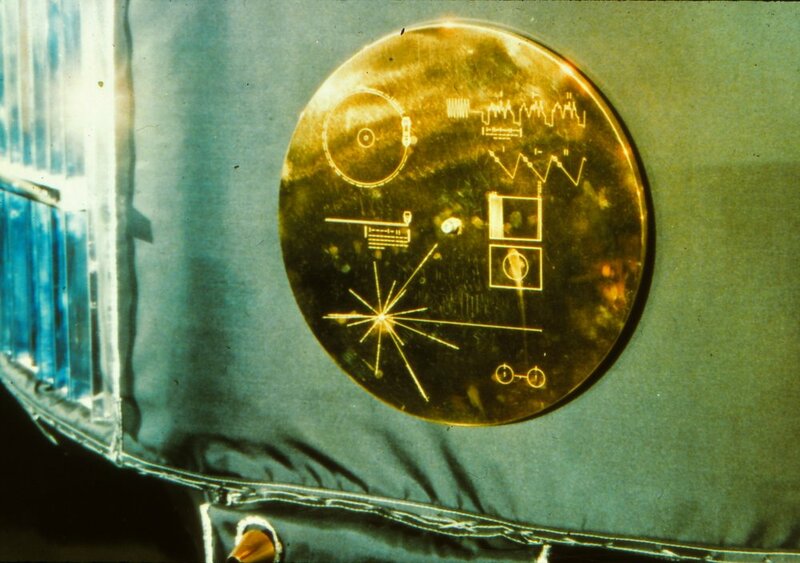 The greatest hope for communication with extraterrestrial life was placed on a selection of 27 pieces of music from various cultures and time periods.